Is Your Business Offering Quality Services and Products? 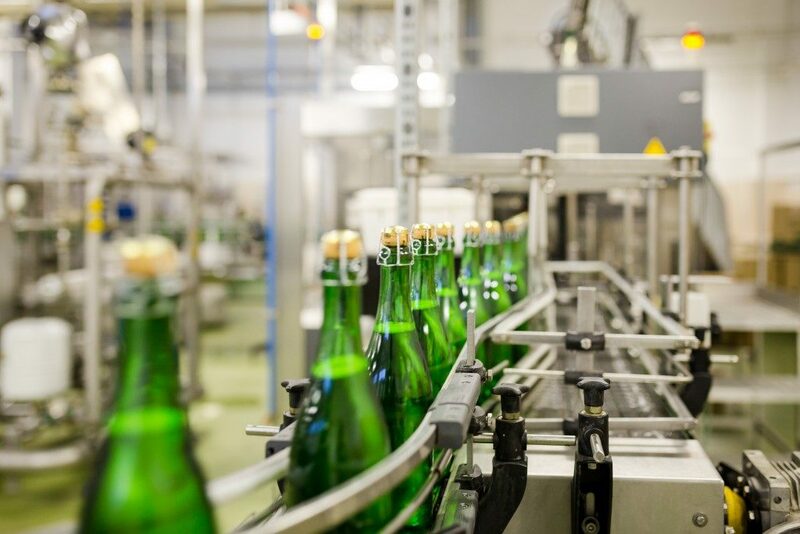 Ensure your products are free of defects and that their quality has passed the standards before they leave your plant by using small tabletop conveyors for your quality control process. Creating a product for market consumption is not only about meeting the demand. It’s also about providing customers with total quality satisfaction, making the wait worth their while. Although this has always been the objective of manufacturing companies, the risk of delivering defective or low-quality items is present. This is why big- and medium-scale manufacturing companies have quality control sections to check whether finished products pass the standards. In some cases, raw materials or parts are first examined before going through the manufacturing or assembly process. Once done, it is again checked by the quality control department before it’s packed for delivery. This is to ensure customers receive not only the product they need but one that exceeds their expectation. Though manufacturers are always careful only to produce items that pass standards, defective ones somehow slip through. The issue is mostly attributed to the disorganized manner finished products are arranged at the quality control section. This is particularly true for small or handy products. Often, unchecked samples sometimes get mixed with products that have already been examined. You might say this is the fault of the quality control personnel. In some instances, however, it can also be attributed to the system of delivery at the quality control officer’s area. If defective or low-quality products fall into the hands of customers, it could spell trouble for the manufacturing company. Apart from the negative feedback, sales of such products may decrease. Large products are delivered to the quality control department using conveyor machines. Quality control personnel would make a quick check of a particular section of the product. Some manufacturing companies assign dozens of quality control (QC) personnel to check on a specific aspect of the product. For smaller products, however, the QC personnel would arrange them on the desk for sampling or checking. The problem with this is that finished products can easily get mixed. This is where a small tabletop conveyor can significantly help. This nifty device can solve a whole range of quality control problems from accidental merging to accumulation. With the aid of this extremely useful conveyor, quality control personnel will be able to increase their efficiency and productivity. The need for speed without compromising quality is a must for many manufacturing companies. This is precisely what these ingenious devices are designed for. They make the QC personnel’s job faster and at the same time, help them spot any manufacturing flaw or defect. Best of all, these small conveyors are designed to fit a standard-size table, eliminating the need to retrofit the workspace. As a bonus, tabletop conveyors also ensure the safety of the finished products. It helps in preventing the products from accidentally falling off the table or bumping against each other. Minimize having defective or low-quality finished items slipping through the production line. At a minimal cost, you will greatly diminish the instances of having faulty items fall in the hands of customers. Remember, the actual product is more than an advertisement claim. It is a statement of your commitment to your customers. As such, the need to ensure the quality and near-perfect condition of every item leaving your production line is a must. This goal can be attained with the help of these small conveyors. They may be small, but they can help your quality control section in a big way.